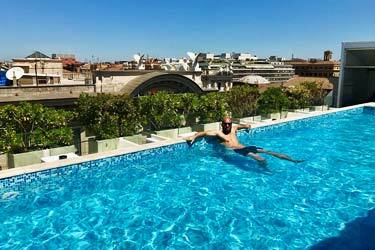 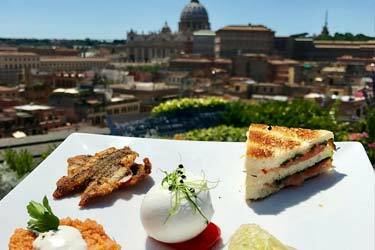 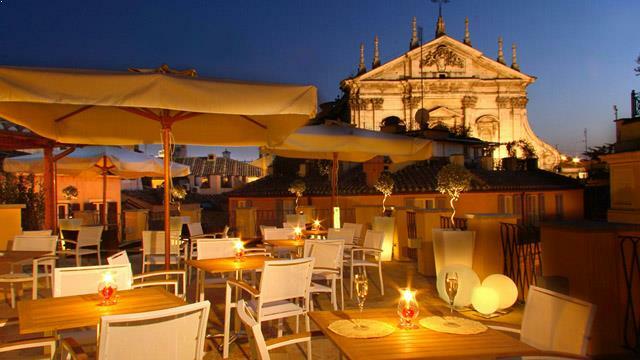 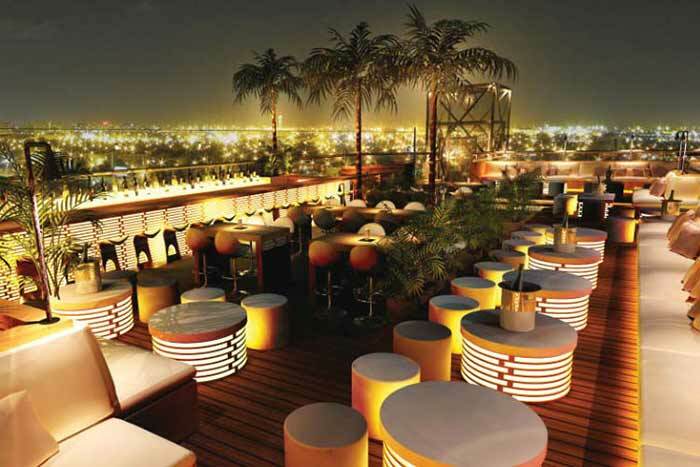 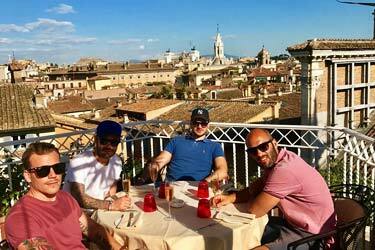 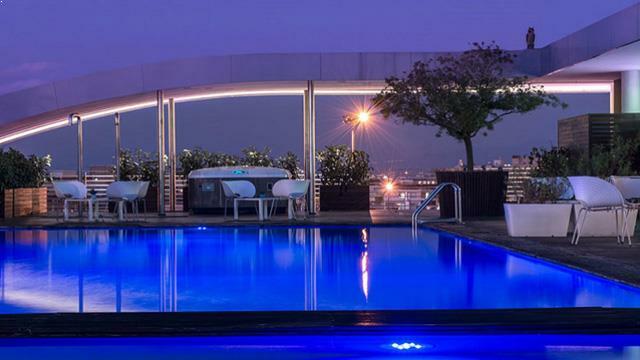 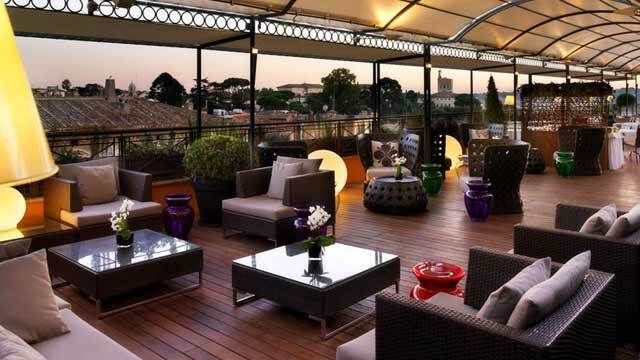 Hotel Sina Bernini Bristol has rooftop bar in Rome that really appeals to all gourmets. 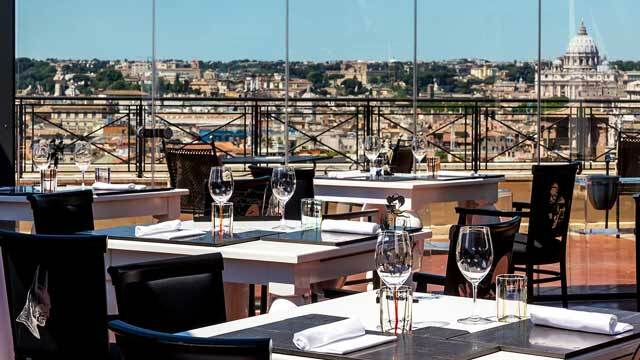 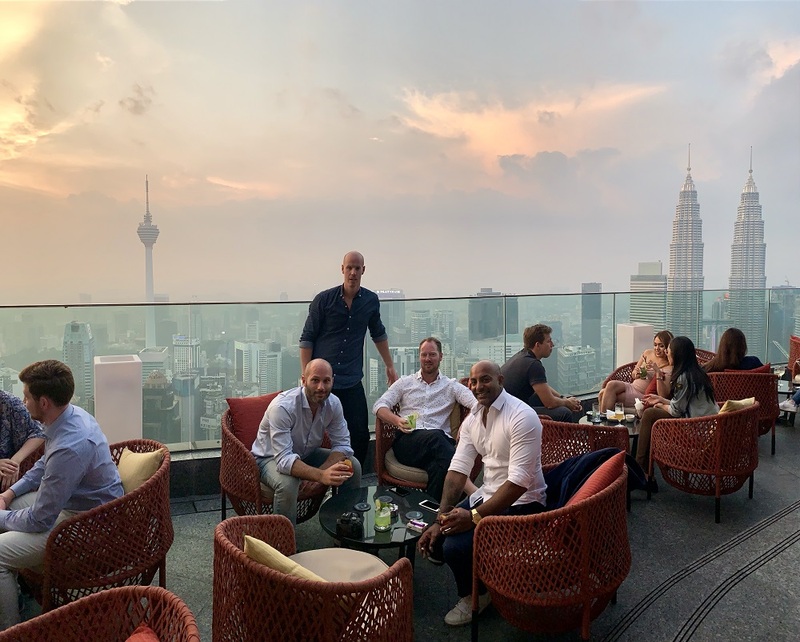 Up on the 8th floor there is a lounge bar as well as a fine dining restaurant called Giuda ballerino!, which serves food of the highest class, made by the famous chef Andrea Fusco. 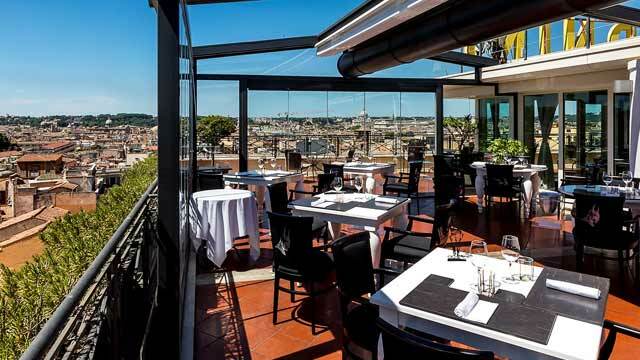 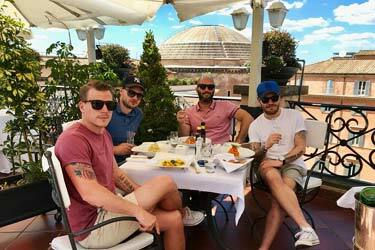 One of the best (and highest) rooftop restaurants Rome has to offer. 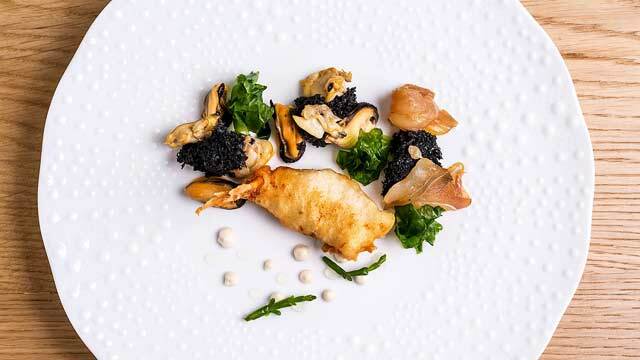 Choose between a tasting menu, called Altitudini del Lazio and described as 'A journey from the coast to the mountain', or order á la carte. 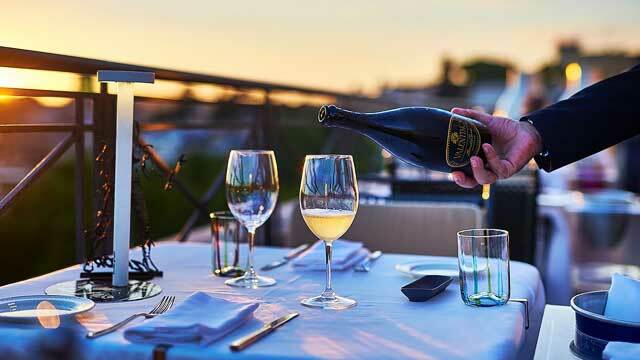 The restaurant and bistro is open for lunch and dinner, but there is also a lounge bar open all day and evening, where you can enjoy classic cocktails, bubbles, wine and beer. 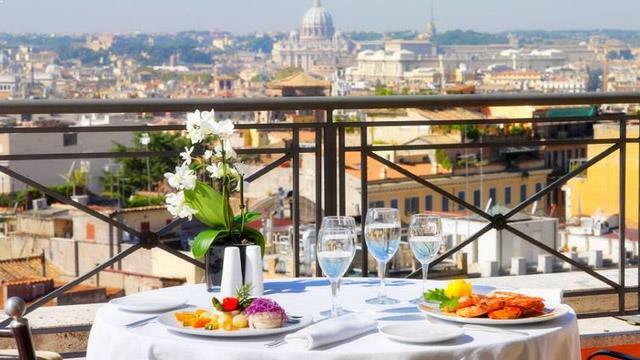 And all this with magnificent views across Rome and its vicinity, with vistas over the most famous monuments. 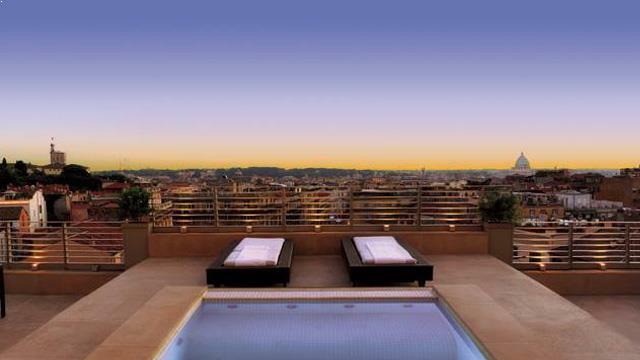 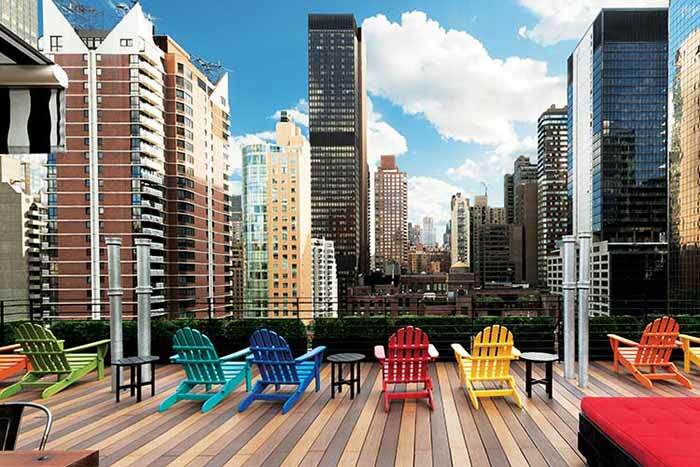 If you want something even more special you should book the Presidential Suite Tritone at the hotel. 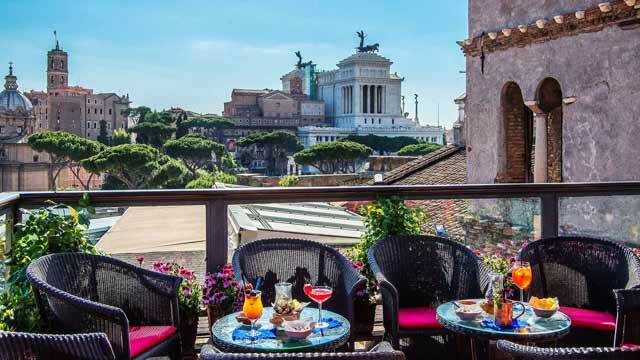 It comes with a private 90 sqm outdoor terrace, complete with a rooftop pool and views of the eternal city as far as the eye can see.